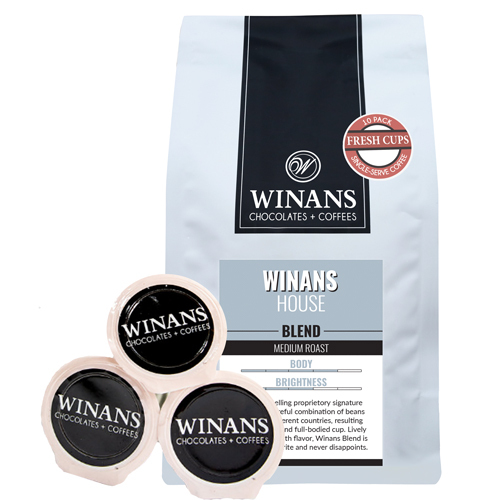 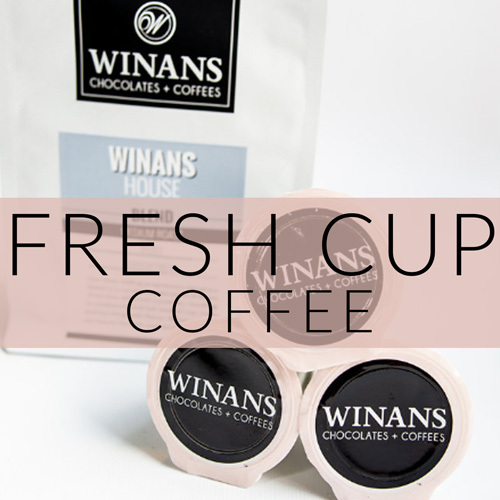 You are here: Home > Winans Fresh Cups! Medium roast, fresh cup origin coffee. Medium roast, fresh cup flavored coffee.